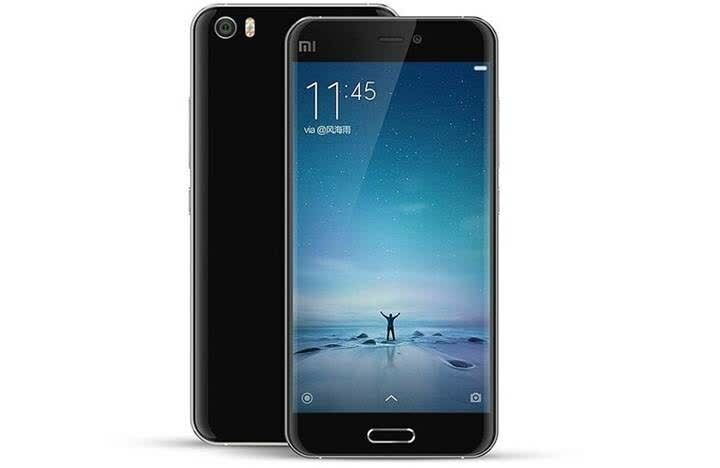 In my opinion, these compromises are completely worth it for the price you pay, which at this point is either $300 in China or around $350 outside due to reseller price increases. 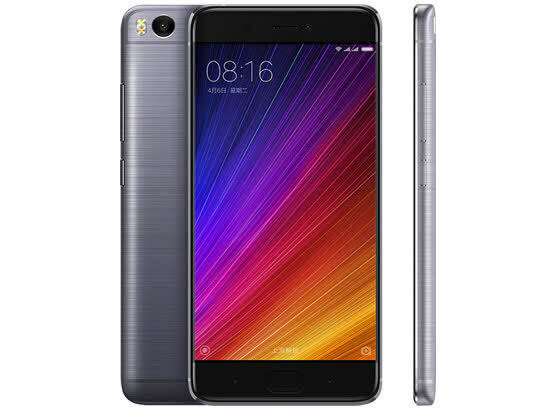 The Mi5s has gone down to $290 at one point, so keep your eyes peeled. 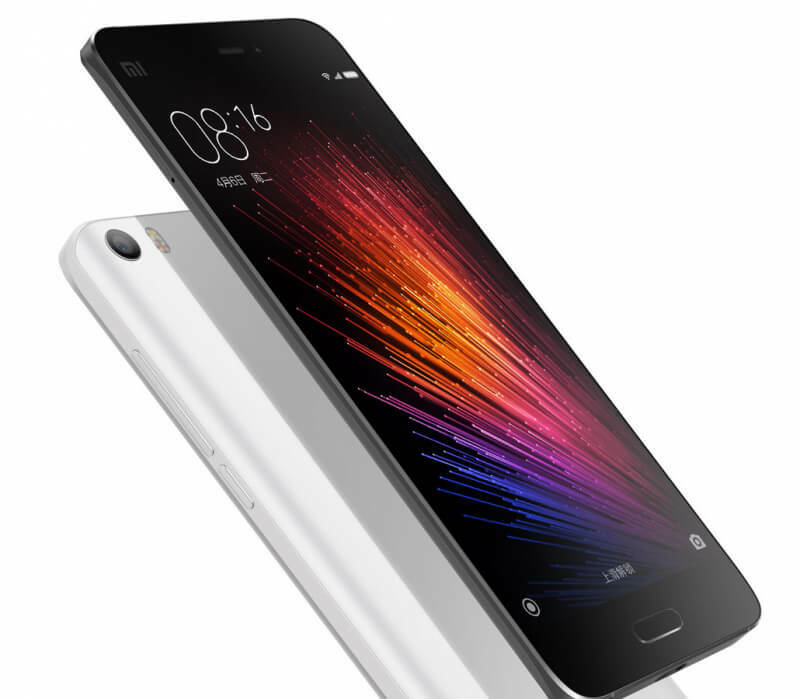 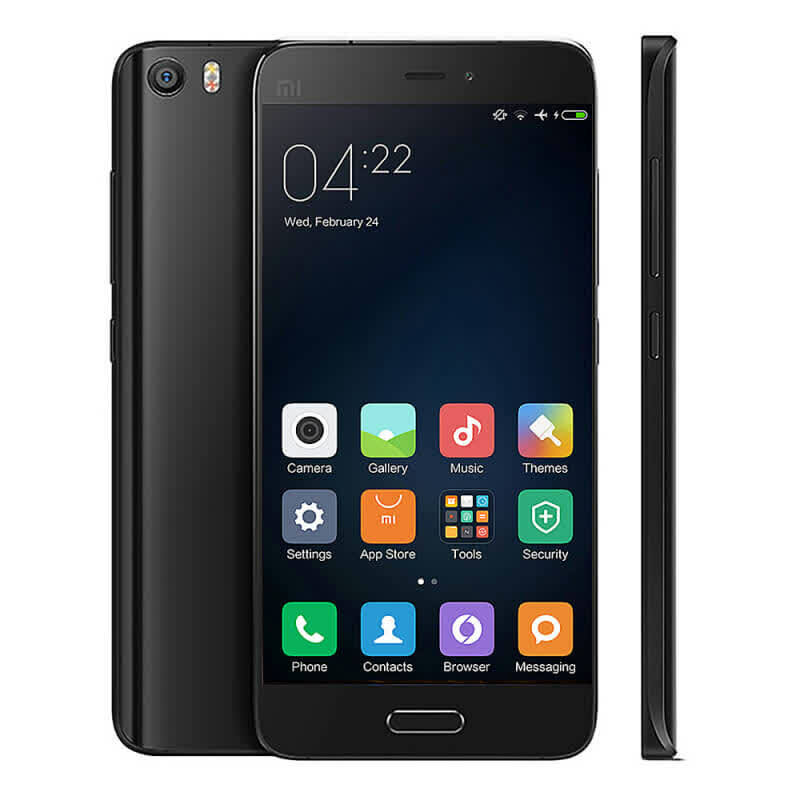 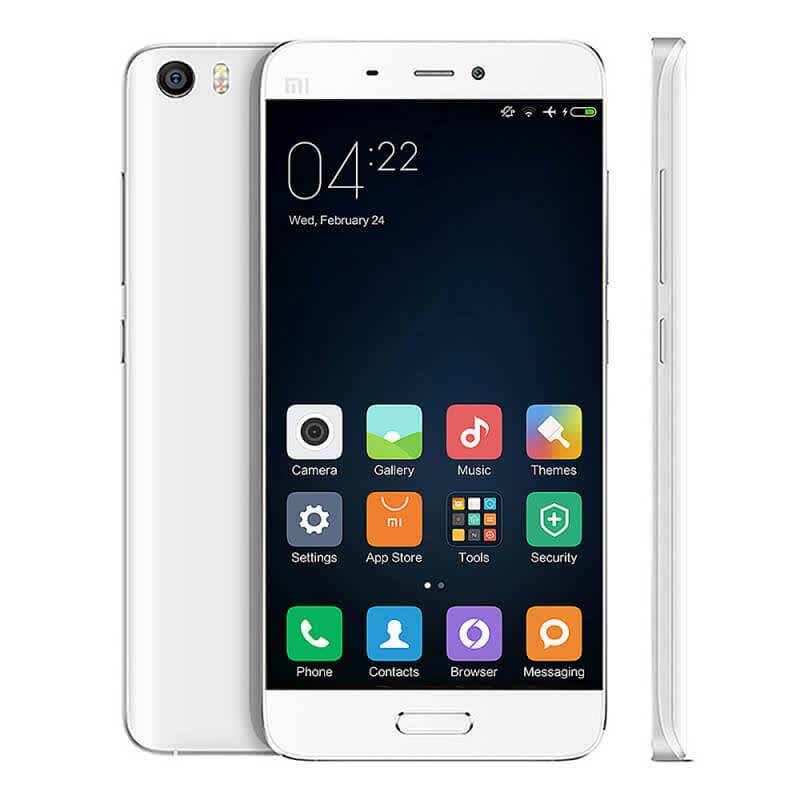 The Mi5s is a worthy flagship competitor and will more than satisfy many people’s needs.